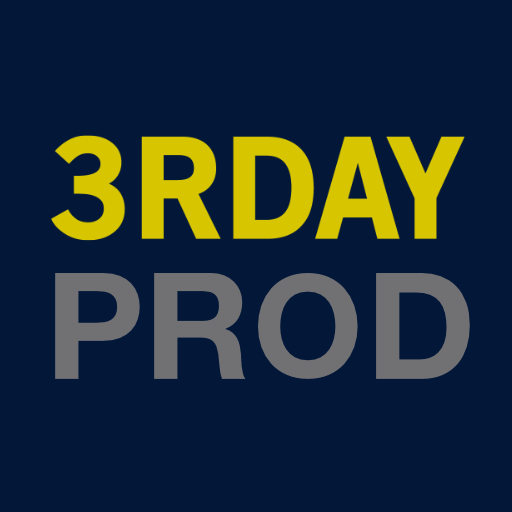 Live U - 3rday Productions, Inc. The LiveU solo contains a robust and high-quality encoder based on LiveU’s bonding technology and the integral LRT (LiveU Reliable Transport) protocol. Optimized for video performance, the LiveU Solo delivers high-quality video streams with minimal artifacting and dropped frames by using LRT’s integral adaptive bit rate and Forward Error Correction technology. 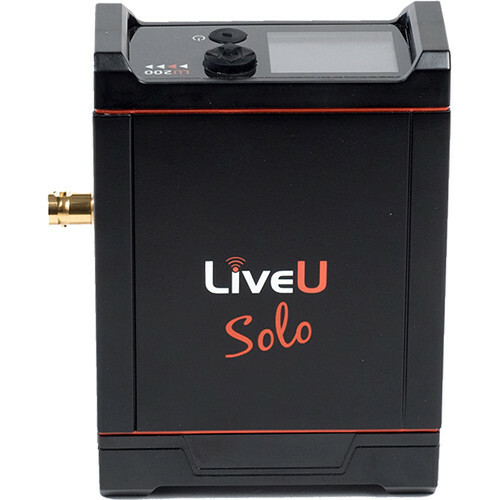 Designed to fit seamlessly with a variety of web streaming workflows, the LiveU Solo connects automatically to Facebook and Wowza Streaming Cloud, as well as other popular CDNs, OVPs, and YouTube Live. Solo can be managed and controlled remotely via a web interface or smartphone.